Feeling a tinge of nostalgia today before work starts. It was great to be a kid in the 80s. I swear, we had the best cartoon shows to date. She -Ra, Dangermouse, Voltron, and M.A.S.K just to say a few. 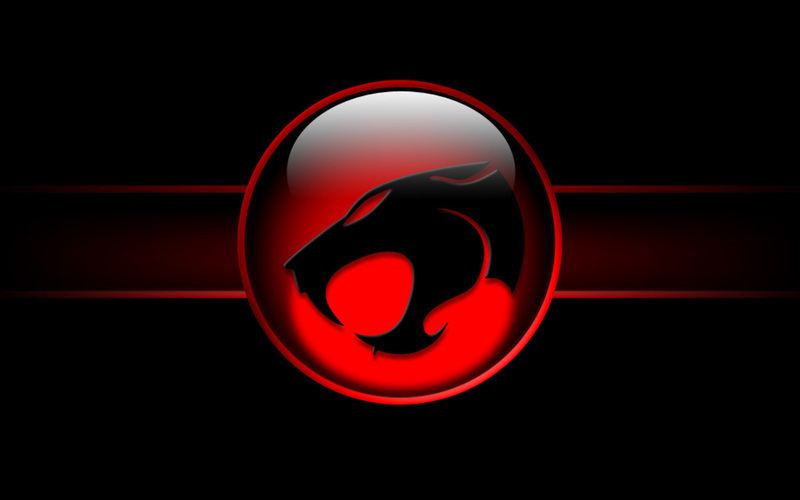 Tell me Thundercats didn’t change your life every time it popped up on the tele. *Hands in the air*. Stumbled upon this dancehall riddim that references a few well known lines from the series before the bass absolutely mashes it up. Turn up your speakers for maximum enjoyment. No details on who it’s by so far but feel free to shoot me some info if you come across it.